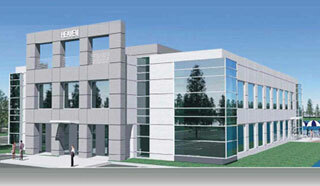 New Flex Space in Airport Acres Industrial Park. 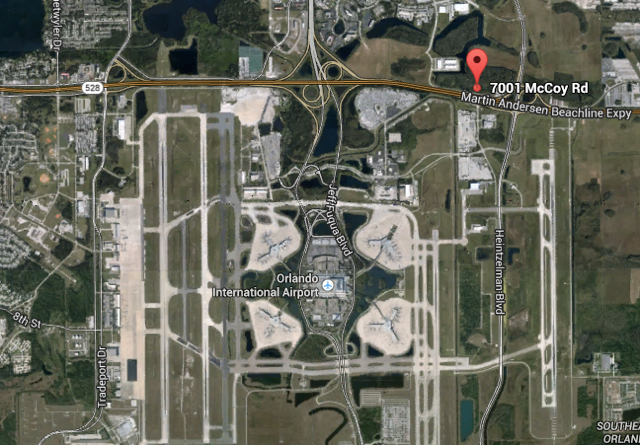 Across from Orlando International Airport. Convenient to some of the most heavily traveled corridors in Florida. Easy access to Metro Orlando, Space Coast and major roadways. 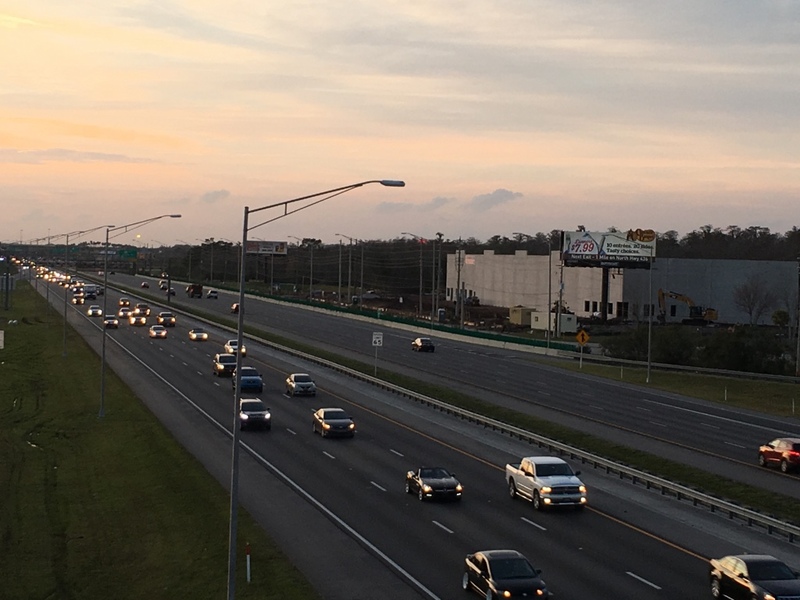 Outstanding exposure to 63,050 VPD on SR 528 (Beachline Expressway) with 2,000+ feet fronting the Beachline Expressway (SR 528). 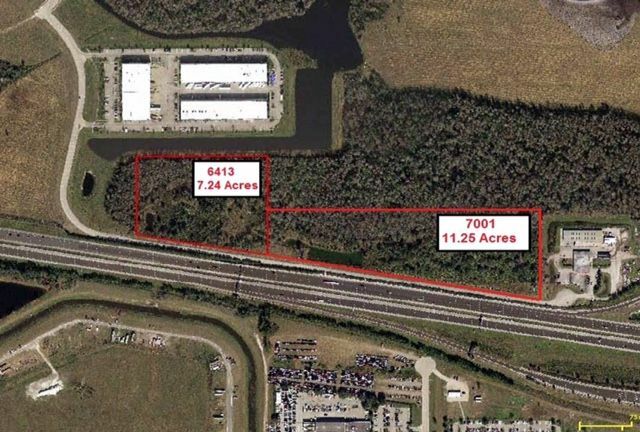 7.24 Acres available for future development: Office, Manufacturing, Call Center, Warehouse. 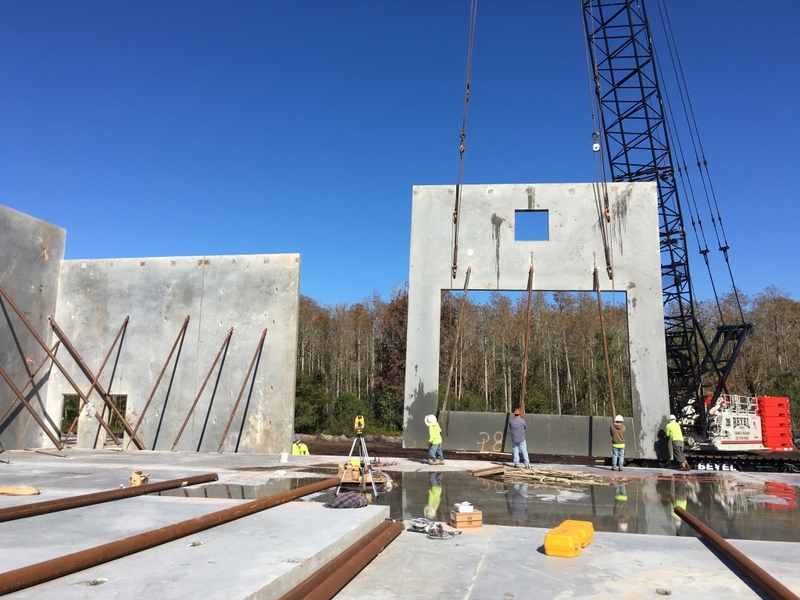 Buildings 1 & 2 are 100% leased and Building 3 is now having its foundation poured and will be completed in May and is 40% leased, with 16,000 square feet available.